Not sure how long this has been out but it’s my first time trying it. 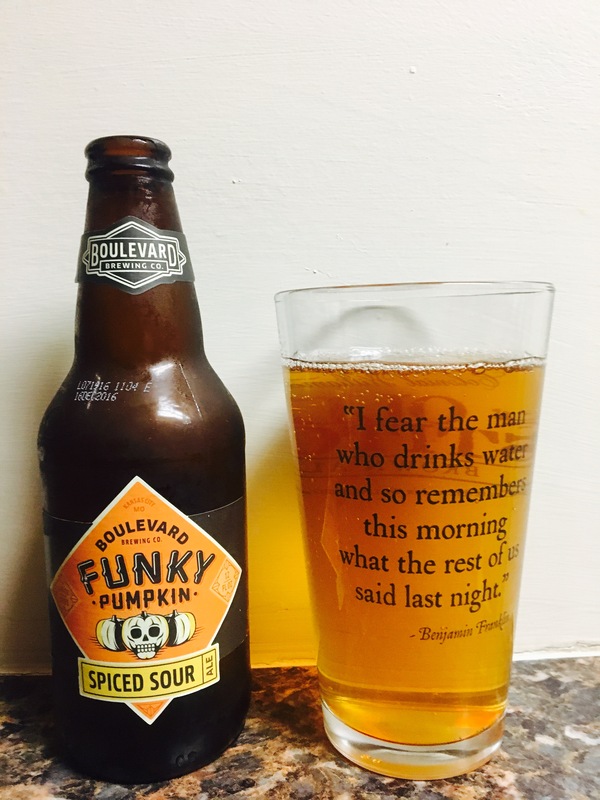 Boulevard brewing company from St.Louis, MO produced this “spiced sour Ale”. It has a golden color, very nice spice scent and a distinct taste. It starts out very fruity and light but then it turns to slightly sour as it goes down. Quite unusual and very, very good! Jennifer and I like this a lot! With a 5.8% Alc content it’s slightly above average in that department but this unique taste will make me look for it again. 4 stars for its uniqueness!